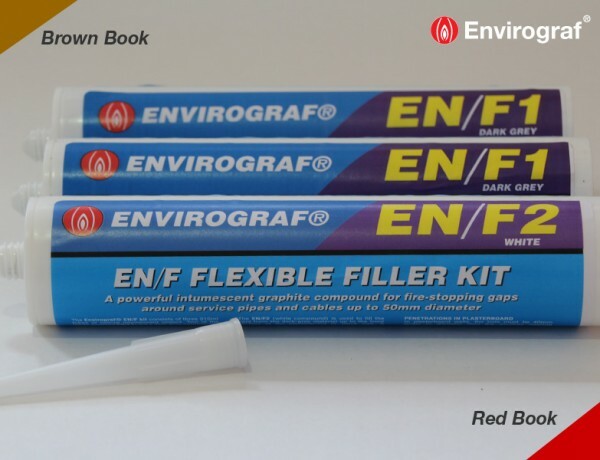 EN/F is a powerful intumescent filler, available in dark grey or white, which can be used to seal gaps around penetrations in both hollow and solid walls, floors and ceilings. 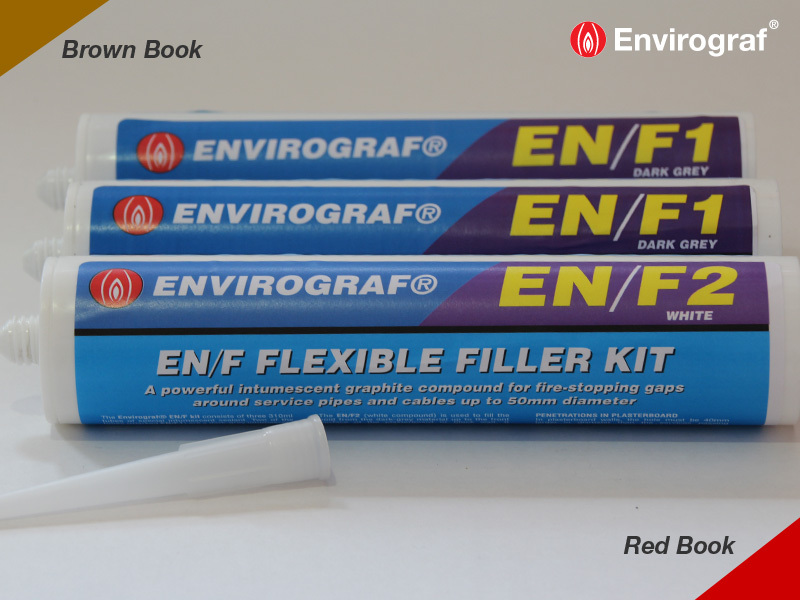 Our EN/F Kit is an effective and economical sealing solution with a wide range of applications. 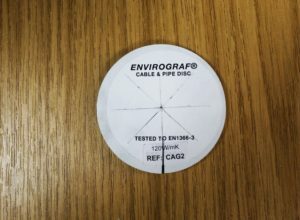 The cartridges marked EN/F1 (the dark grey intumescent graphite compound) are for filling around theservices from 30mm into the hole and up to 10mm from the front surface. 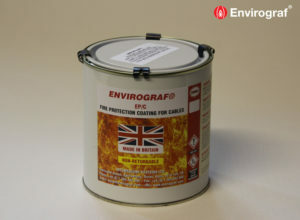 The cartridge marked EN/F2 (the white intumescent sealant) is used to fill the gap from the grey material to the front surface of the plasterboard or block wall. The surface can then be levelled using a decorator’s spatula. Once cured, the surface material can be painted over. In plasterboard walls the hole must be 40mm larger in diameter that the services passing through. For example, a 50mm diameter pipe would require a hole size 90mm in diameter. For brick, block and concrete ceilings and walls the hole must be 30mm larger in diameter than the service. For example, a 50mm diameter pipe would require a hole size 80mm in diameter. 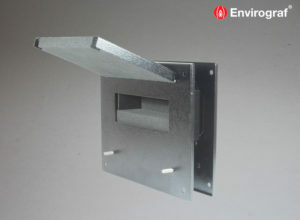 Tested to EN 1366-3 (2009).